Hello and welcome to a very special bonus episode of Truth OR Myth. In today’s episode, we’re taking a looking at the Romulan Warbird and it’s statistics to see why this design is so loved. For over 50 years the Romulan Empire had closed their borders and withdrawn from the Galactic Politics until 2364 when the disappearance of many colonies along the Neutral Zone border brought the Empire out of the hibernation. The last new ship designed by Andrew Probert, The Romulan Warbird was an elegant design that symbolized power and inspired fear within the Federation itself. The Romulan Warbird was near twice the length of the Starfleet’s Galaxy class but had a warp drive that was not as good or as efficient as Starfleet vessels of the time. It was approximately 1 042 meters in length and 285 meters high with a crew of approximately 1500. Able to sustain a warp factor of 6 safely while cloaked and a maximum of Warp 9, irreparable damage would be caused to the Warbird’s propulsion systems if any speed over warp 9 was attempted, though the maximum speed a Warbird of the time had been seen travelling was warp 9.6. Unlike Federation Starships of the time, Romulan Warbirds used a forced quantum singularity as it’s power source but that meant that if the power core was not functioning perfectly, being even slightly off, an enemy vessel would be able to detect the ship even while cloaked. Another danger of this type of core was the potential to cause temporal disturbances. 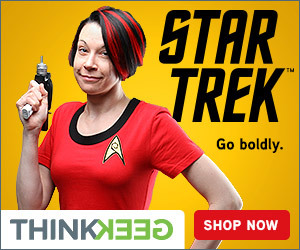 Though this happened infrequently, notable instances of this danger can be seen when a trans-dimensional alien used a Warbirds core to incubate it’s young, and Chief of Operations Miles O’Brien of Deep Space Nine was being time-shifted temporally to the future as a cloaked Warbird was orbiting the station. The cloaking device of the Warbird was one of the best of its time, showing the Romulans continued to heavily develop the technology throughout its 50-year lack of contact with the Federation. But by the time of the Dominion War, the Romulan’s cloaking device was venerable to anti-proton scans at close range. 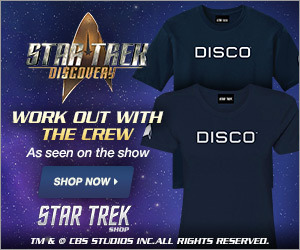 While travelling under cloak ALL starship emissions were closely monitored to ensure the vessel remained undetected. 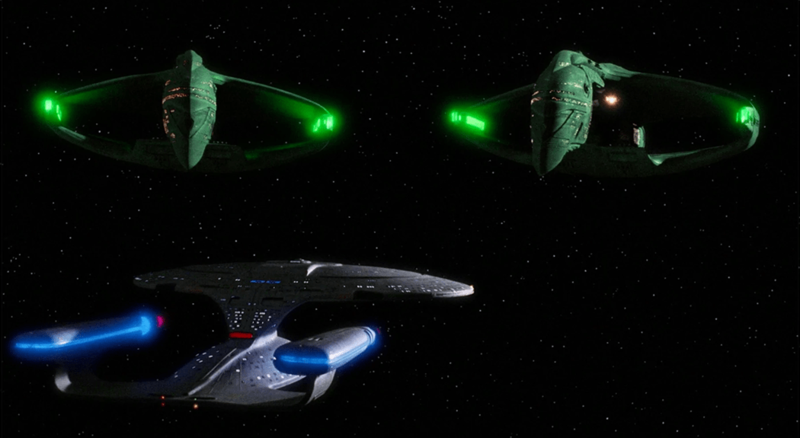 Romulan Warbirds had a primary weapons array which consisted of disrupter arrays. These arrays had variable energy output like Starfleet Phaser arrays and could be set for a continuous beam or pulses depending on the situation’s requirements. 3 additional secondary arrays were also incorporated into the Warbird. One at the top of the neck, one at the bottom of the neck and one at the tip of the nose. Also contained within the primary weapons array was a torpedo launcher. Other standard systems contained within the D’deridex Class were Tractor beam emitters, transporter systems and Integrated Deflector Emitters at various points of the ships hull. This class also had 1 extremely large shuttlebay which housed various Romulan attack crafts including small fighter type vessels. The Bridge, crew quarters and science labs were located in the forward section of the ship. The main bridge, having a configuration that was similar to it’s Starfleet and Klingon counterparts, was the nerve centre of the Warbird. From a central chair, the Romulan Vessel commander had an unobstructed view of all the crew stations on the bridge. 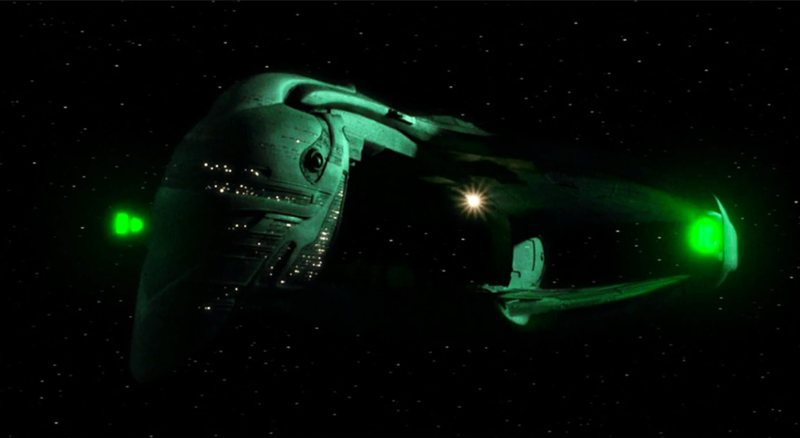 Primary colours of the ship itself were beiges and greens with hints of teal and pink. 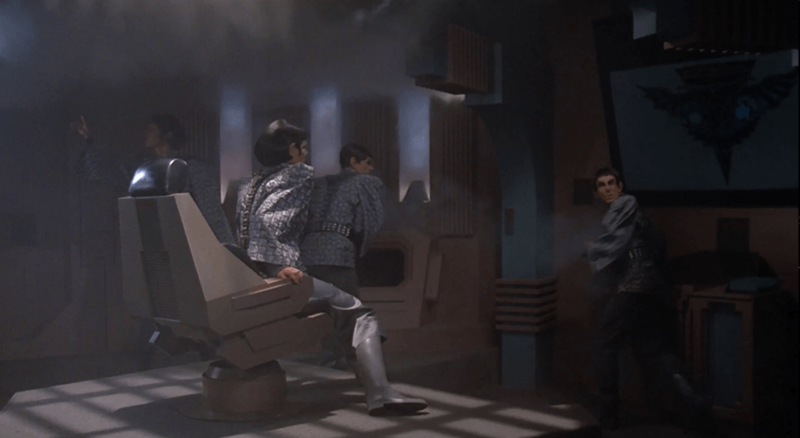 Crew quarters were sparsely decorated and furnished, that’s in keeping with the Romulan belief that everything should be functional and not sentimental, this seems to be a carryover from their Vulcan cousins. During a joint mission to devastate the Dominion, the Tal Shiar, the secret police of the Romulan Star Empire, teamed up with their Cardassian counterpart, the Obsidian Order and were effectively wiped out while attacking the Founder Homeworld. the entire incident had actually been a trap created by the Dominion who had infiltrated the Empire and the Union. 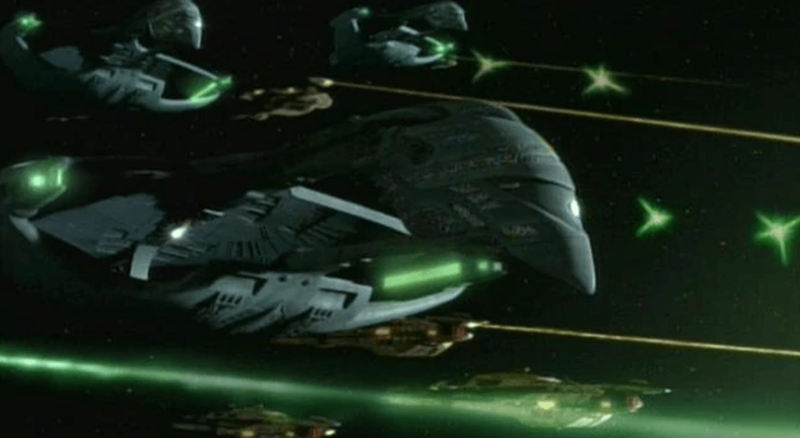 The Romulan Warbird saw a LOT of combat during the Dominion War. Participating in many tactical engagements alongside The Federation and the Klingon Empire, but after these engagements, the Romulan Empire came to the same conclusion as the Federation, that Bigger ships don’t actually equal better ships. As a result, the Empire began to design a new class of Warbird which could be constructed in a shorter period of time and was stronger than the D’deridex Class. This would cause the design to be slowly phased out. Thank you for watching this special episode of Truth OR Myth. What’s your opinion of the D’deridex Class Warbird, leave a comment in the section below and don’t forget to like the video and subscribe to channel hitting that little bell icon so you don’t miss a single video we release.